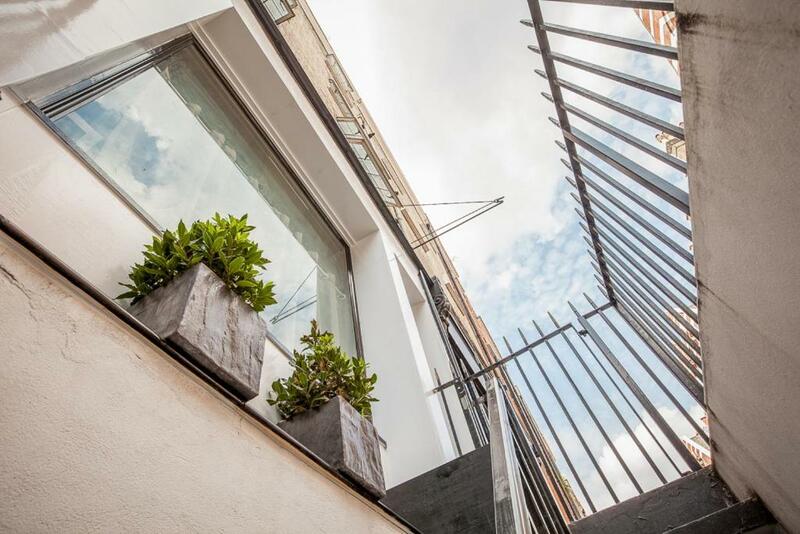 Luxury four star serviced apartments in Hanson Street, Fitzrovia. The studio flats and one bedroom apartments are beautifully appointed and have fully equipped kitchens, flat screen TVs and free wifi. An excellent location from which to visit the numeous galleries and museums nearby. 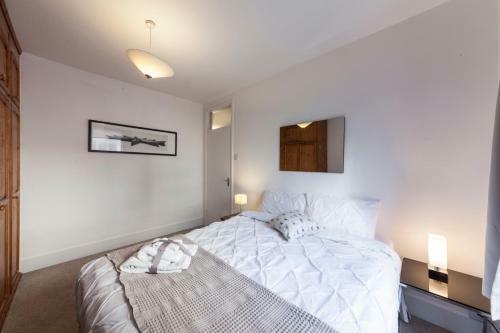 These Fitzrovia serviced apartments in Newman Street benefit from a great central London location that puts the West End right on your door step. Formerly the GPO or Post Office tower, this iconic structure was the tallest building in the country when it opened in 1965. Georgian square with gardens in Fitzrovia. Tube station on the Northern Line. A deep level air raid shelter was established below the station during the second world war. Secret garden in the heart of Fitzrovia with a children's adventure playground.